The European Waste4Think project seeks to apply information and communication technology to the management of the waste generated by urban environments to save costs and promote sustainability by validating a total of 20 highly innovative solutions. 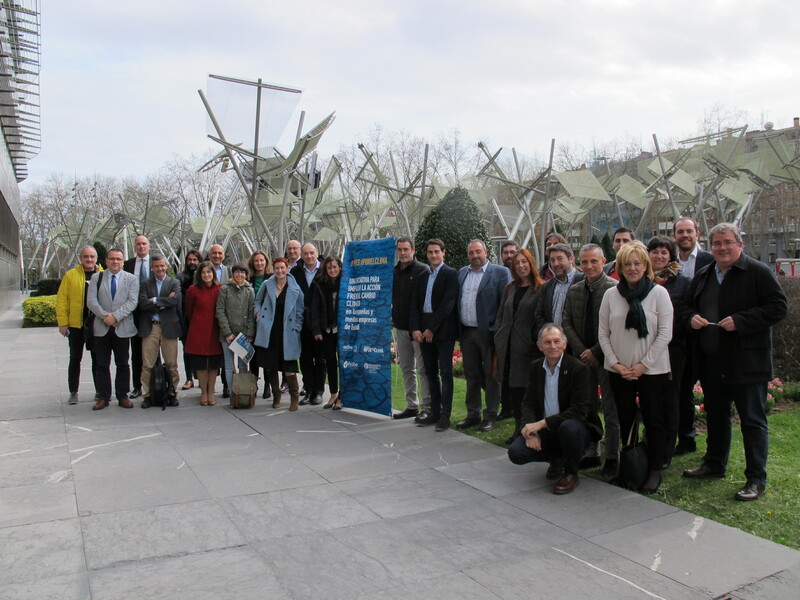 The Coolsweep project aimed to create synergy among 6 European regions, generate shared business opportunities and identify lines for joint innovation in the field of energy recovery. 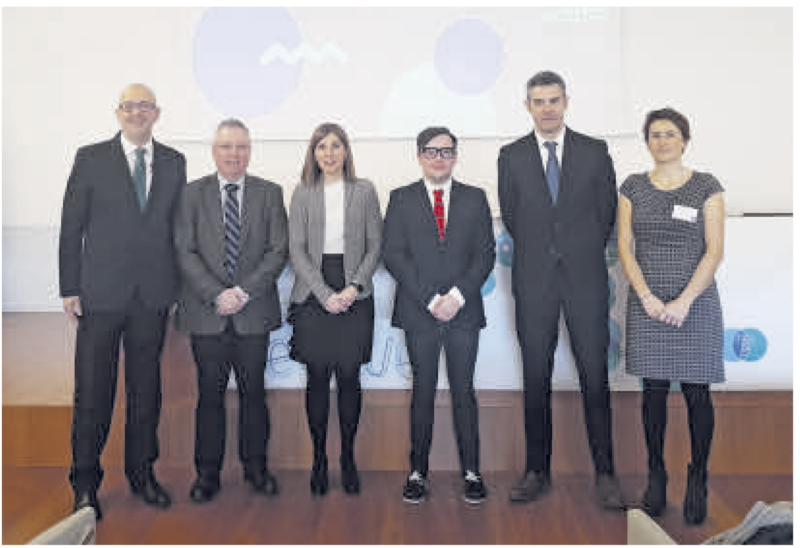 You will form part of the Euskadi environmental sector reference cluster. We will represent you and defend your sector. We help improve your image with respect to institutions. We facilitate contact between companies and other agents, thanks to the transversal nature of the environmental sector. We bring you closer to public administration institutions. Through Aclima, you are able to participate in the development of new environmental legislation in the Basque Autonomous Region. We help you promote your image, products and services. We organise specialist training based on member requirements. You will be able to participate in a great organisation by contributing your skills. Your participation in working groups and projects will improve your company’s competitiveness. You will benefit from our platform for encounters between external and internal cluster supply and demand. We will keep you updated on sector news, business opportunities and events. We give you international visibility by acting as a tool for joint corporate positioning. We help you obtain financing to promote your company abroad. We identify international opportunities to the measure of your interests. You will have contact with Basque Country industrial innovation ecosystem agents. We help you find suitable partners for developing your innovation projects.